Welcome to Eat Some Wear Some! 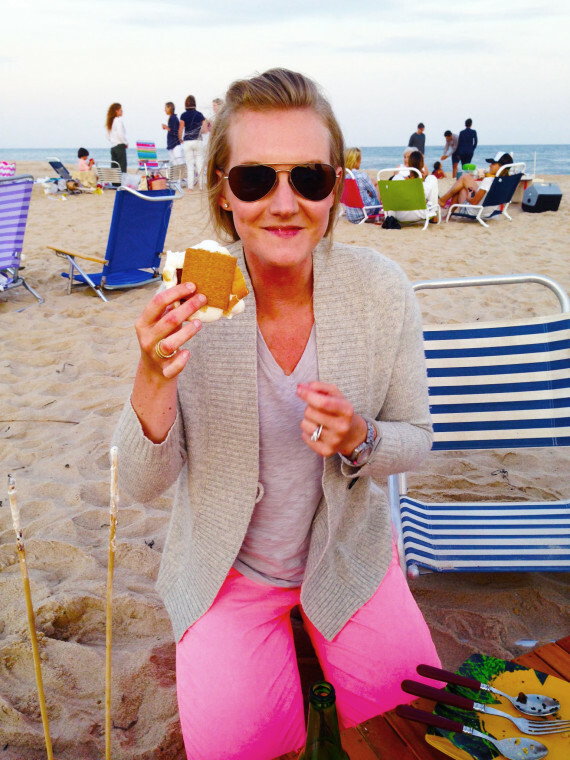 I’m Chrissy, the recipe creator, intrepid baker, and enthusiastic taste-tester behind the blog. Born and raised in New York City, my love for all things food started when I was a pudgy (and awkward) tween helping my mom in the kitchen. After studying art history in college, I decided to follow my passion (and stomach) to culinary school and then worked for several years as a pastry chef and baker in some of the city’s most delicious kitchens. Eat Some Wear Some is a phrase my Mom said growing up when one of my siblings or I inevitably spilled on ourselves while eating. It is a phrase that reflects her lighthearted approach to food and eating while at the same time reminding me of her dedication to getting a healthy homemade dinner on the table every night. 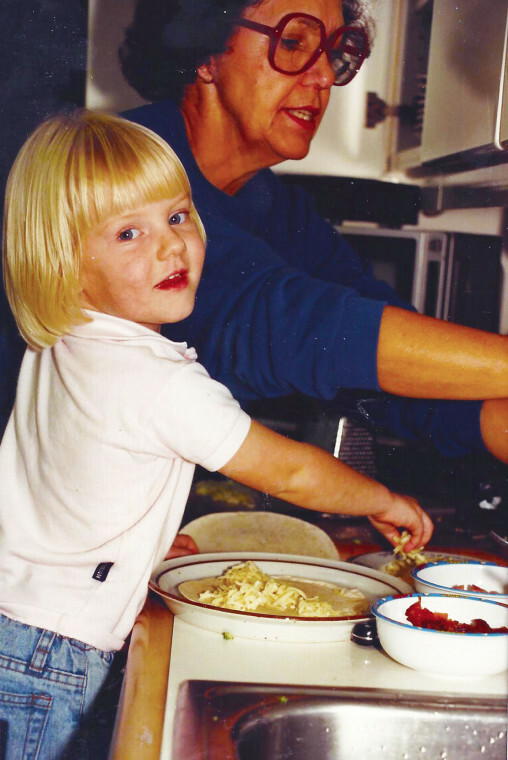 My love of cooking started here, at the kitchen table. The recipes you will find on Eat Some Wear Some reflect the food I cook for family and friends on a daily basis whether it’s a special occasion or a weeknight dinner. They are simple, (mostly) healthy and delicious. Building on the recipes, I hope to impart a bit of what I’ve learned from the brilliant chefs I’ve worked for and teachers I’ve learned from in the many years of being a student of food. Whether it is a basic skill like dicing an onion, a simple technique such as braising, or knowing what bain marie means – my hope is to give you the necessary knowledge and skills that will allow you to be creative in the kitchen and adapt my recipes based on what you have on hand, what’s in season or what you are craving. Thanks for stopping by, I hope you are inspired to cook, eat and have fun! Sign-up so you don’t miss a post!